(ALBANY, Ga)- Dougherty County First Responders gave high school students a chance Wednesday morning to see how dangerous opioid use can be. 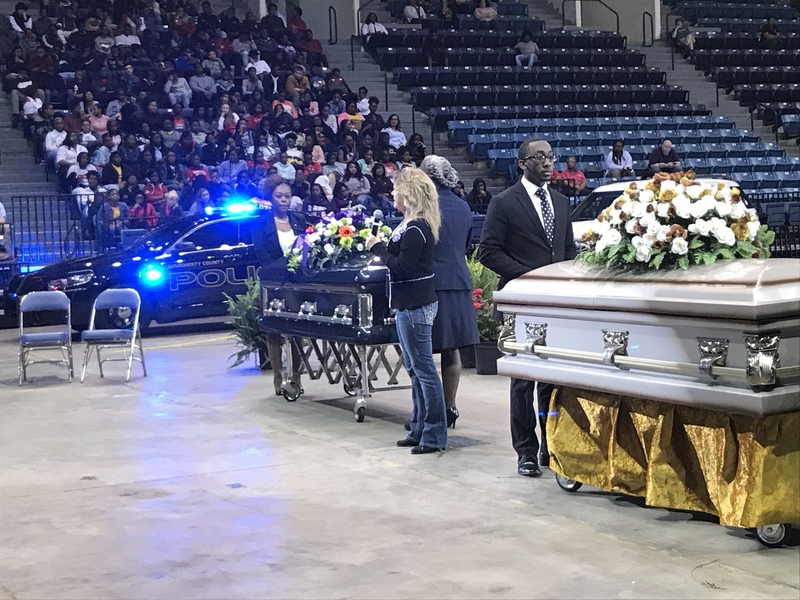 With the help of the Dougherty County Coroner’s Office, EMS, and police, the 2nd annual Opioid Awareness event was held at the Albany Civic Center. The goal of this event is to give the students of Dougherty County the idea of how quickly things can turn when using opioids. Just ask Dougherty County Coroner, Michael Fowler. With the help of a few student actors, first responders were able to show everything that happens from first signs, to an unfortunate end. Dougherty County EMS Director, Sam Allen says it’s all about driving home how real it can get. 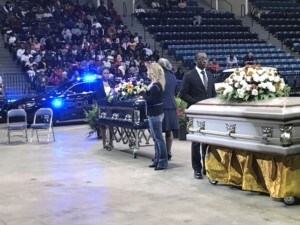 With a full demonstration on display for the students, Dougherty County first responders are making sure to drive home the message at a crucial time: Prom Season. “That’s why we’re doing it at this time, so that we can put this in their minds to be aware. So if someone comes up to them and gives them something, they’ll stop and think,”says Allen. To put emphasis on what opioid use can do, former opioid user, Kim Gamble spoke to the crowd following the demonstration. The City of Albany has had more than 10 deaths from drug overdoses in 2018, but no students has died from opioid abuse.